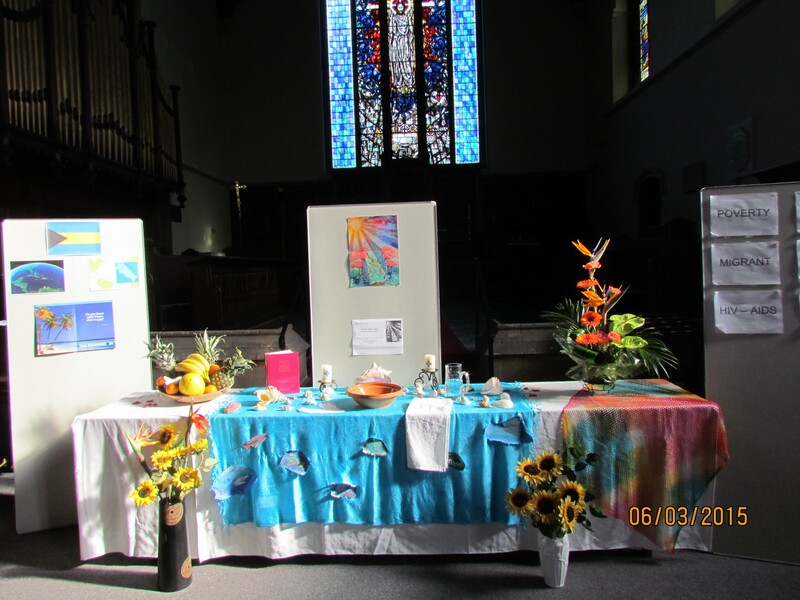 The women of the Bahamas chose this as the theme of this year’s Women’s World Day of Prayer, and here in Stocksbridge a group of women joined in with and for their sisters from The Bahamas in thought and prayer. The service was well received and enjoyed by both participantsand congregation. 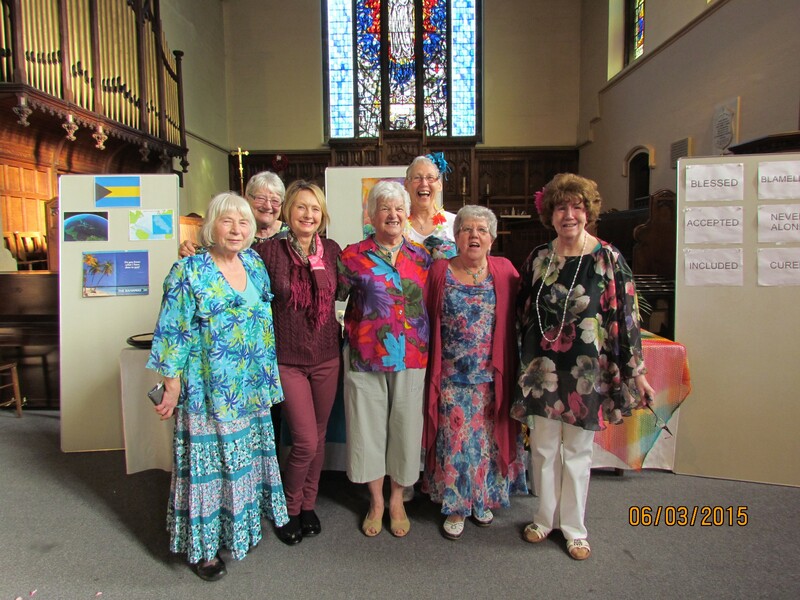 Everyone entered into the spirit of things by dressing in colourful outfits.